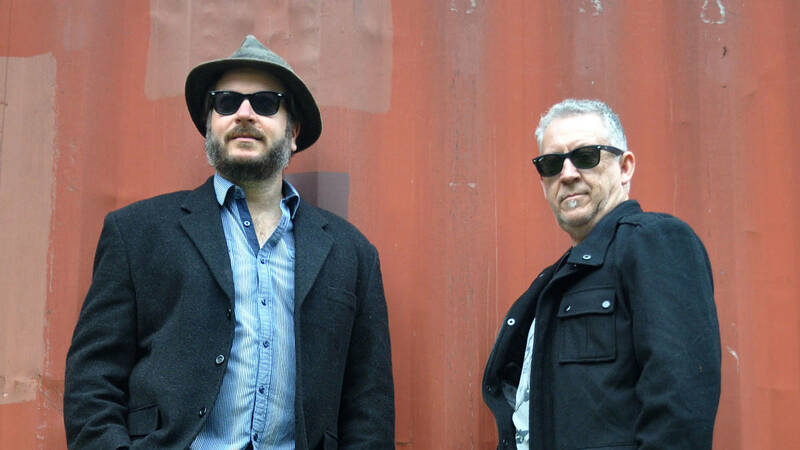 Thump is a new two-piece blues and roots outfit for long-time band mates Patrick Steinbacher and Geoff Rowe. Such a line up inevitably will be inspired and influenced by other two pieces such as The Black Keys, The White Stripes and The Mess Hall et al, however Thump is primarily a vehicle for its two members to immerse themselves in a tribute to the blues sounds that have been in existence for far, far longer. These sounds are dredged up and thumped into a shape that will prove to be a point of difference in the current blues and roots landscape – a landmark that might come in handy amongst so much uniformity. Thump play a mixture of originals and covers including obscure old blues numbers – and they do it their way – so even covers take on a new life of their own. Although fairly new, Thump have already supported CCR tribute act Proud Mary and their old band The Peaks. Pat and Geoff have played Oz Rock in Busselton, Bayside Beats in Bunbury and racked up many hours playing time around the South West including Blues at Bridgetown 2012.